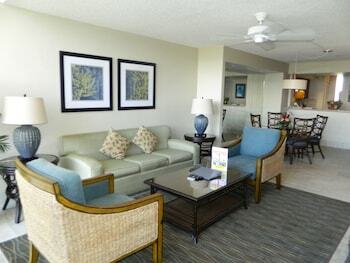 Loved having our suite face the view of the interior courtyard, swimming pool, and ocean. Lovely. Well manicured, landscaped, and soothing. A perfect stay for us. 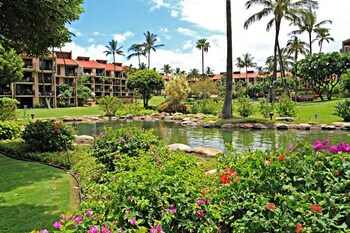 Are you searching for amazing-value Kailua bargains? Keep more cash in your wallet by letting the clever gang at Orbitz combine your hotels and flights. Think of the spare cash you'll have by bundling your bookings. Pick out your desired hotels, airfares, rental cars and experiences and you can save up to $857*! With 500 airline partners to choose from, you'll be up, up and away in no time! Also, if you're wondering where to stay, we've got an amazing database of more than 500,000 global accommodation options. There are limitless options when it comes to the destinations you can go and what you can do. A fabulous adventure is just around the corner! Do you want to be rewarded fast? We've devised an easy system — all you have to do is start booking with us and you'll receive instant Orbucks! So, how do you redeem your Orbucks? Piece of cake — you can use your Orbitz Rewards points on your very next booking. 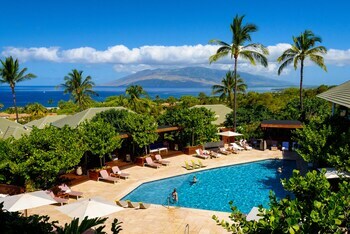 And, if you'd like special perks at Orbitz Rewards VIP Hotels, simply get gold or platinum membership. How? All you need to do is book four nights for gold status and 12 nights for platinum. Traveling to somewhere new is an exhilarating experience, but your vacation can easily go awry if you haven’t properly prepared. 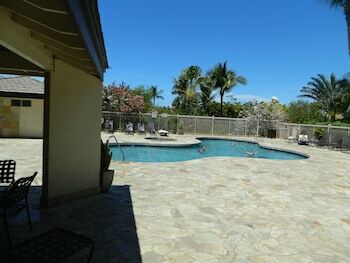 Why not start by discovering exactly where Kailua is? Kailua can be found 3 miles west of Haiku. You'll also find it 8 miles southwest of Makawao. Take a walk through the stunning gardens of Garden of Eden Arboretum. Have a look at the wide range of plants, see if you can spot some birds or simply relax in the grass. Need more options? Make sure you've got a tripod and a good camera to capture the beautiful cascades of Puohokamoa Falls. Hold up, that's not all there is! Bring a tripod and a good camera to capture the remarkable cascades of Waikamoi Falls. How about exploring the region on your own terms? Be the creator of your own amazing adventure by checking out car rentals in Kailua with a little help from Orbitz. If you're arriving via plane, you can easily collect a car from Kahului Airport. Thrifty Car Rental is the place to look for. You'll have to move quickly! 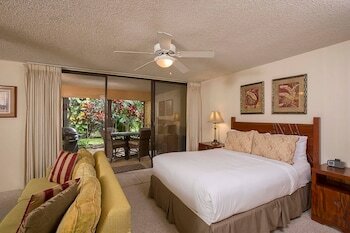 There are just 2 hotels in Kailua. Let Orbitz help you find a suitable room before it's too late! 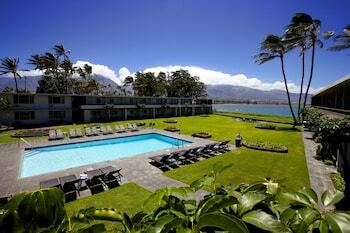 Our recommended hotels on the island are the Bamboo Valley Inn and Adventure in Paradise. 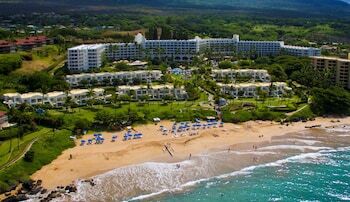 See what you think of the facilities, amenities and services, and choose your favorite. Sit back, pull out your travel pillow and have a look through the inflight movies. 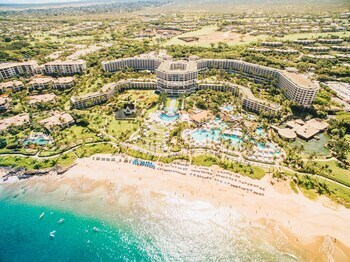 You'll soon be hitting the runway at Kahului Airport (OGG). 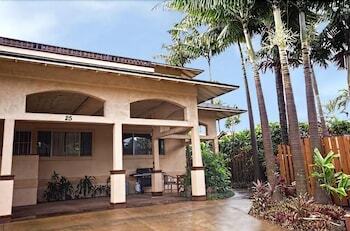 Sitting 14 miles from the city center, this is Kailua's most convenient airport. Kailua has plenty of things to see and do, but if you'd like to see more of the region, you're in luck! You have world-renowned attractions right around the corner! Travelers from all across the globe head to Wainapanapa State Park. You can reach it easily from Hana, 18 miles away. Has life taken an unexpected turn recently? Really need to cancel or alter your booking? No need to worry — we won't expect you to pay a fee.^ Be mindful that your selected airline and hotel might charge you one though, so contact them as soon as you can!